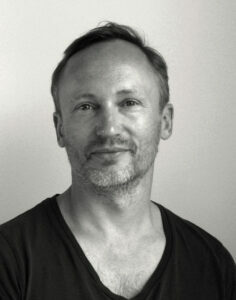 Martin Schwartz, Danish illustrator and graphic designer. Martin Schwartz (born in 1974) is a contemporary Danish illustrator and graphic designer located in Copenhagen, Denmark. 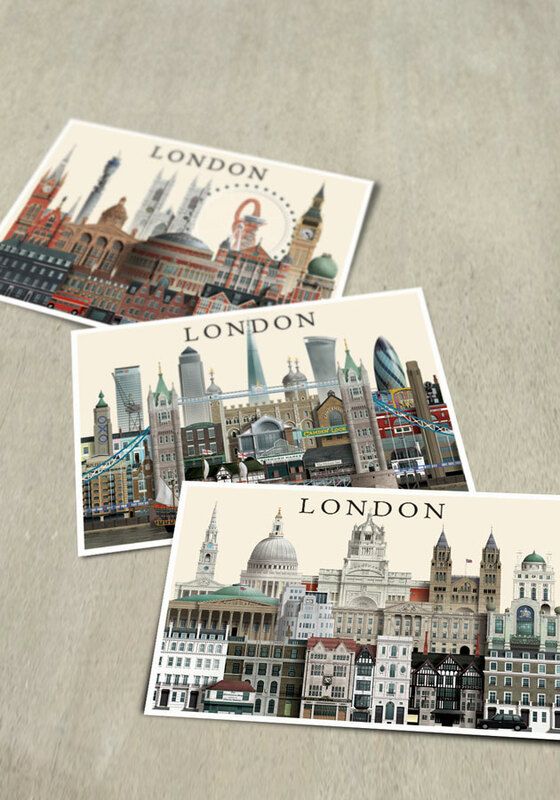 His series of city prints pay tribute to the variety of buildings that can be found in every city. For every poster design, Martin Schwartz invests a lot of time researching the city in order to fully understand its DNA. Talking with locals and visiting each neighborhood are all vital parts of his research. 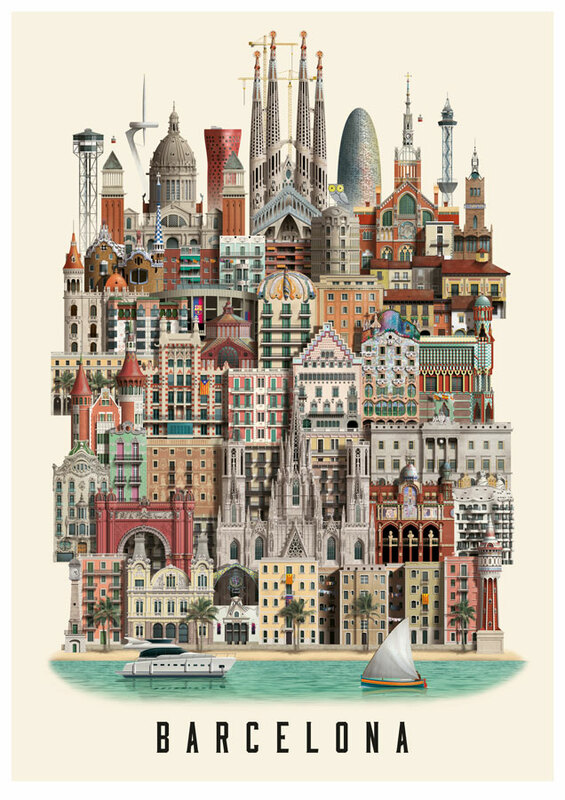 The end result is a mind-blowing poster which depicts the city’s most iconic buildings, historical bars as well as typical living houses down in their finest details. His posters give you the soul of a city in a single print. Martin Schwartz works from his studio in the Copenhagen neighborhood of Vesterbro, and his works are sold from selected shops in a number of countries. Aside from his poster designs, Martin Schwartz also does commission work for a number of clients worldwide. Article about my work in the German magazine Panorama. My work has been featured in the German newspaper Stuttgart Zeitung. 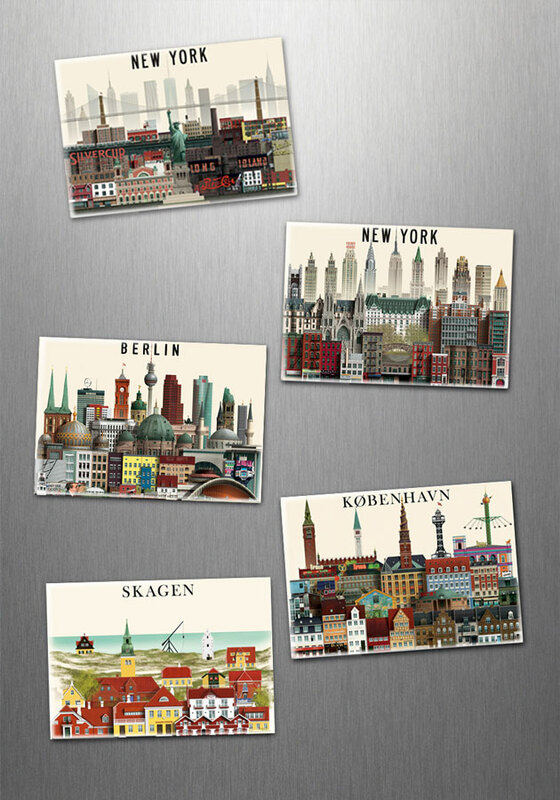 Article on my Copenhagen poster from the local Odense media, Pindle.